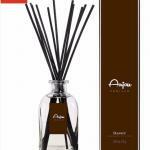 The Rules – Split your party into two teams and set up your table with 6 glasses either end in a triangular shape. 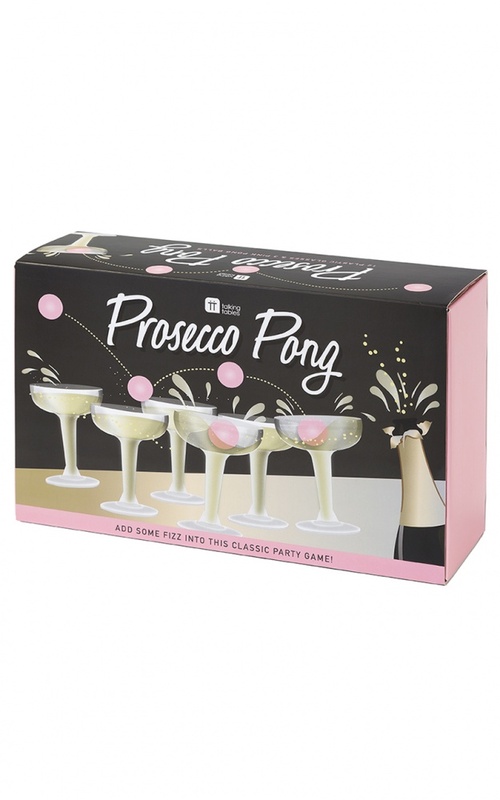 Take turns to throw or bounce the pink pong balls into the opponents Prosecco glasses. If you get the ball in, your opponent drinks the glass of fizz. Repeat until there is a winning team! Feel free to vary the rules to suit you and your friends.